WINSTON-SALEM, N.C. - Sept. 27, 2018 - PRLog -- The Food and Drug Administration (FDA) announced that it has begun the process to make changes to its policy of releasing the names of retailers where products affected by food recalls due to outbreaks that could result in illness or deaths have been sold. FDA Commissioner Scott Gottlieb said in a statement that the changes they seek to implement are necessary to improve consumer safety. "When we learn that potentially dangerous food products may be available in the U.S. marketplace, we must move quickly and efficiently to remove these food products from the market," said Gottlieb. The FDA recognized the importance of consumers having actionable information that they can use to avoid potentially contaminated food products. 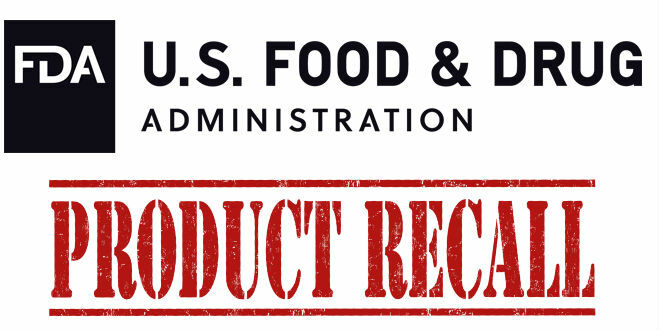 The agency has not traditionally released lists of specific retailers where recalled foods may have been purchased. This is because certain supply chain information is confidential between the supplier and retailer. Moreover, in most cases, information publicized by the recalling company is sufficient to allow consumers to identify and avoid recalled product.